1.V4.1+EDR Bluetooth version, available for most of devices with Bluetooth function. 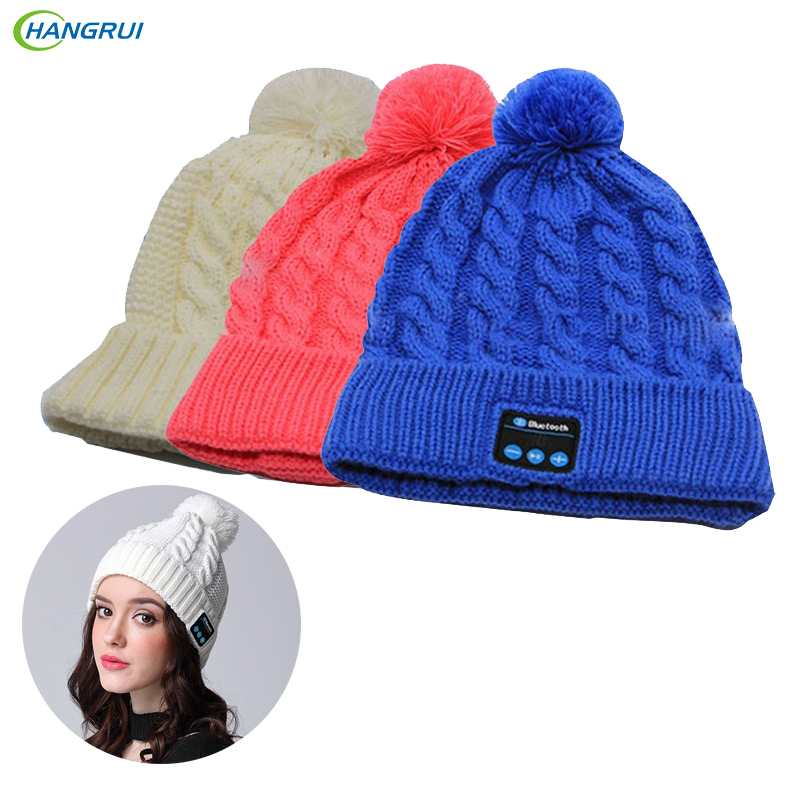 2.Knitted material ,fashion and keep warm with answer the phone in winter. 3.Set-in MIC, available for cell phone to transmit the speaking phone to your audio devices directly so that the user can hand free answering phone up via the device. 4.Set-in Li-ion chargeable battery, charge via USB Cable, long stand-by time.